This is not a joke; I can’t help it if I am excited by a pink soup covered in purple henbit deadnettles. 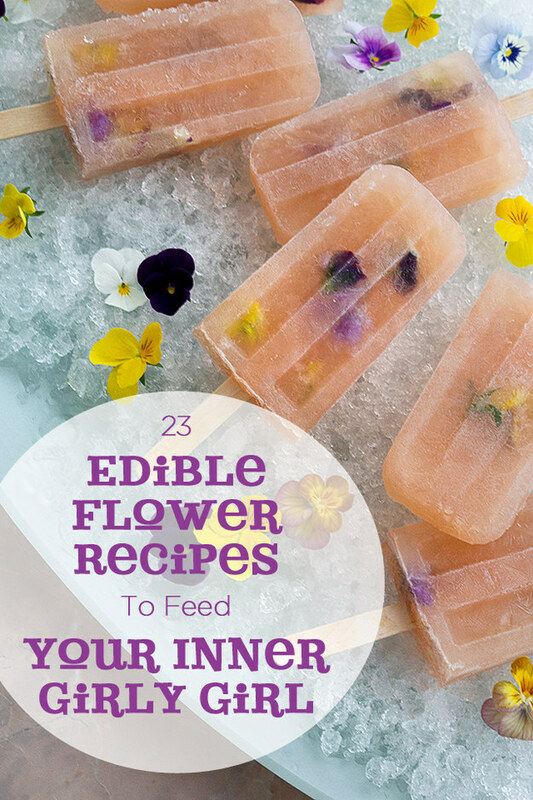 Not surprisingly there's strong crossover between vegan food blogs and ones that use edible flowers. Get the recipe. Yes there is sparkling wine in there. Go get the recipe at Honestly Yum. Ideally you can get someone else to do the “making of traditional cracker-like Italian bread” and then swoop in, sprinkle on flowers, and take all the credit. Get the recipe.